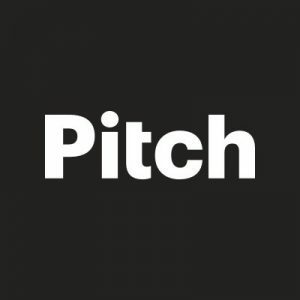 Pitch, a Berlin, Germany-based open platform for presentations and content collaboration, raised $19m in Series A funding. The round was led by Index Ventures and BlueYard, with participation from Slack Fund, Zoom CEO Eric Yuan, Framer CEO Koen Bok, Elastic Co-Founder Simon Willnauer, Datadog CEO Olivier Pomel, Wunderlist-backer Frank Thelen, and Metalab Founder Andrew Wilkinson. In conjunction with the funding, Neil Rimer, a partner at Index Ventures, joined Pitch’s board. The company, which has raised $22m in total funding, intends to use the funds to grow the team in design, engineering, and marketing – and to bring the product to market. Led by Christian Reber, CEO and founder, the company has a team of 20 people.